The Yokohama Massage Chair is the most soothing piece of furniture you can have in your home or business. Perfect for home, spa, salon and office to keep your customers or employees healthy and delighted. 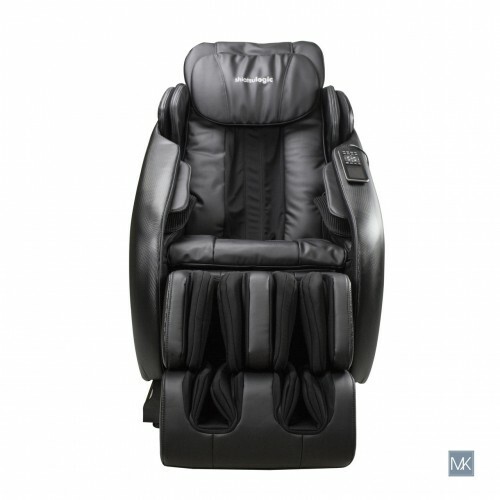 The Yokohama Massage Chair features pressure points from your feet to your arms, neck and shoulder providing the ultimate relaxation!! 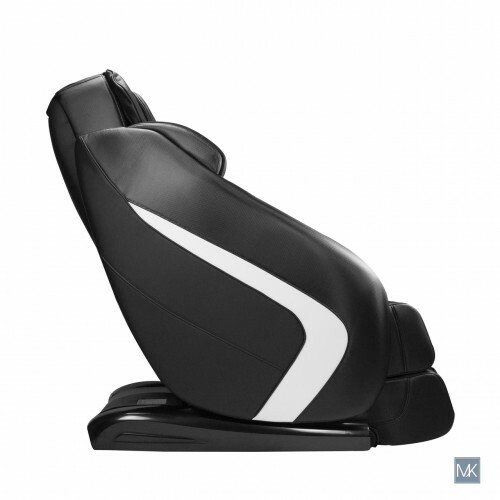 Massage modes include air pressure strength adjustment for back, legs, and buttocks. Knead inwards/outwards setting, massage strength adjustments, recliner position adjustments, hand massage settings, and time set-up setting. 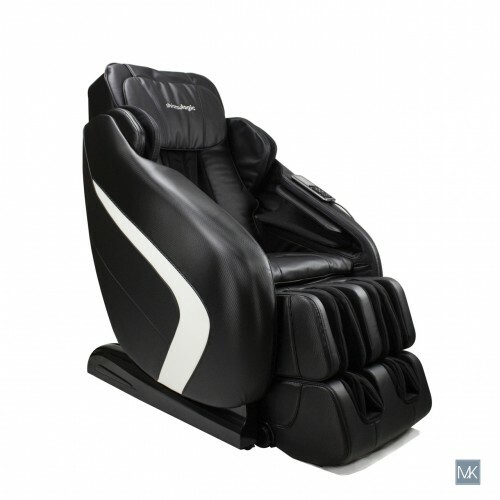 The Yokohama massage chair is made of impeccable quality and design to enhance natural healing and wellness using shiatsu massage. 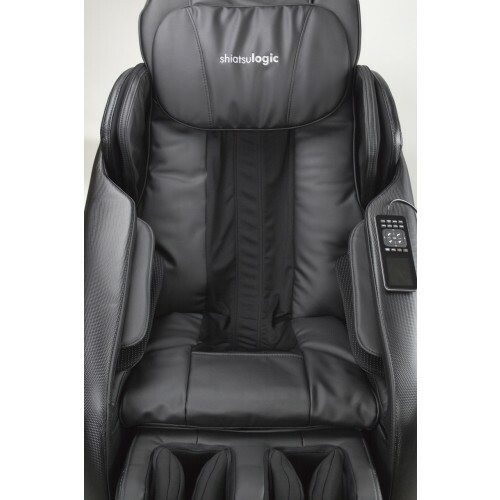 Low noise ultra thin 4-roller mechanism.kneading,tapping, pressing,shiatsu and other massage function. Full body scan function , L-shape track massage, It can massage from neck ,shoulder, back, waist, to buttocks. Extendable footrest,maximum 23cm , suitable for people of different heights. 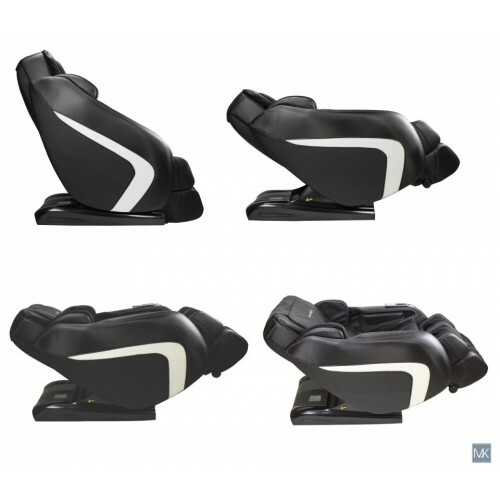 Armrest and legrest are equipted with multi-layer airbags, provide air massage to body, promoting blood circulation.